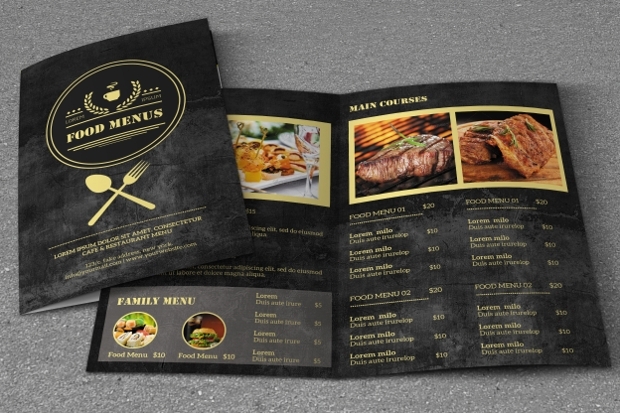 When planning and designing advertising brochures, or menu designs for a food company it is important to find a design that fits the feel of your business. 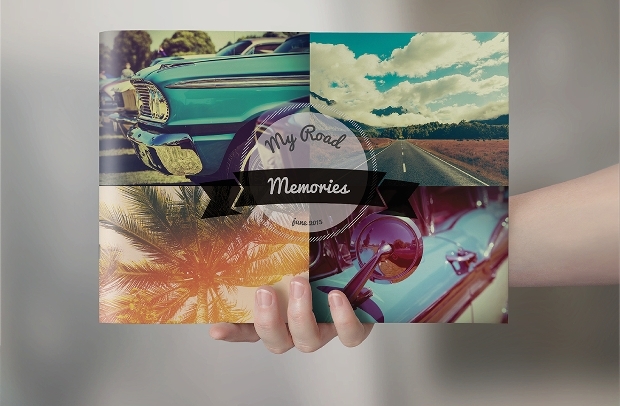 Retro designs are perfect to use for any area of business, whether advertising your company within other businesses, or creating a menu Designs , and the following designs are versatile for any area of business. 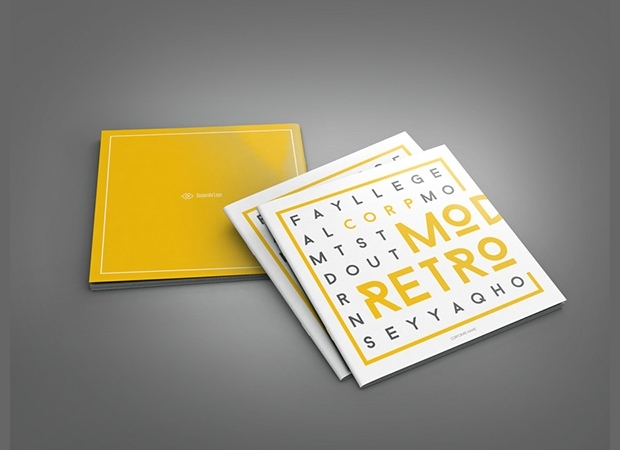 We have compiled some of the best options for retro designs available to download. 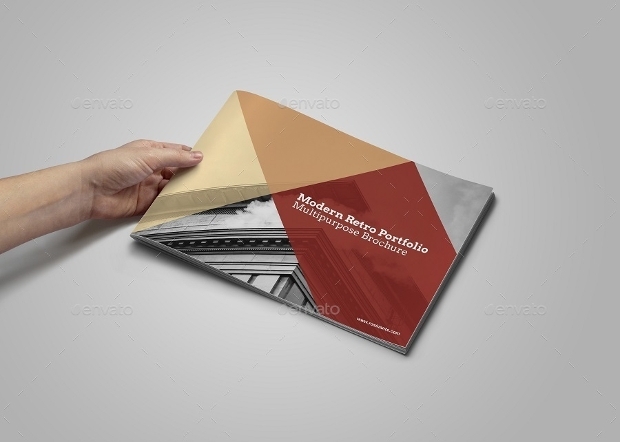 This retro/vintage brochure design uses a plain black and white theme with some reds and yellows in order to draw attention to some of the features in the brochure. 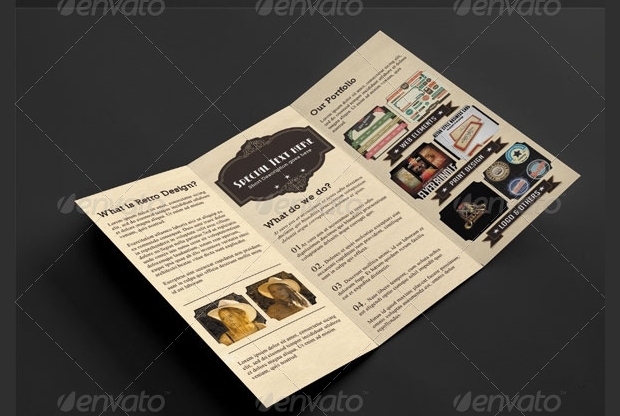 The brochure features 32 fully customizable pages and is perfect for more modern businesses in order to advertise merchandise. 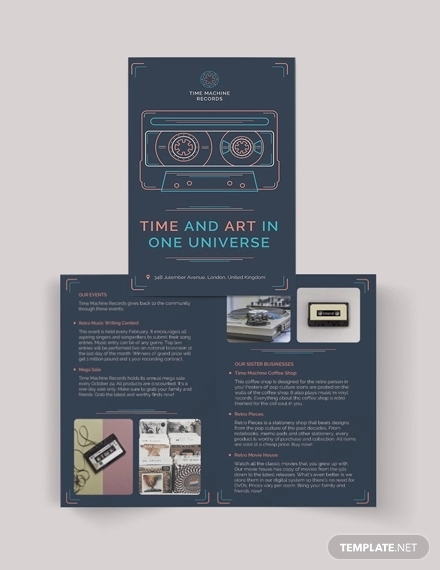 This brochure uses a chalkboard background and gold writing to make the information stand out clearly. 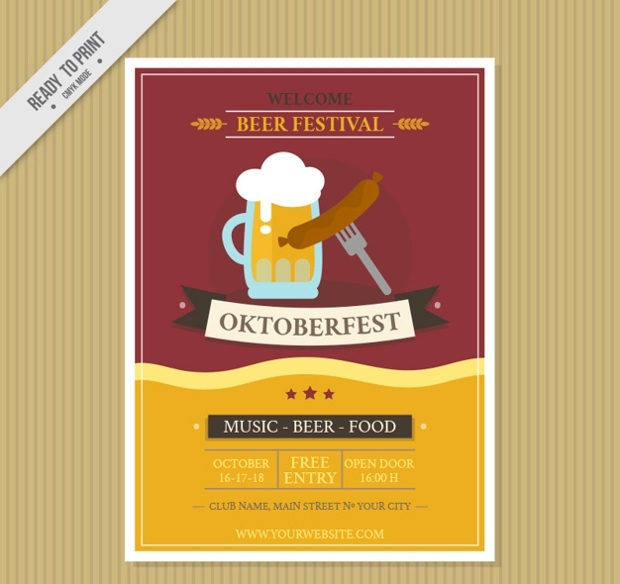 It is a simple double-sided design, making it perfect for food or drinks menu. 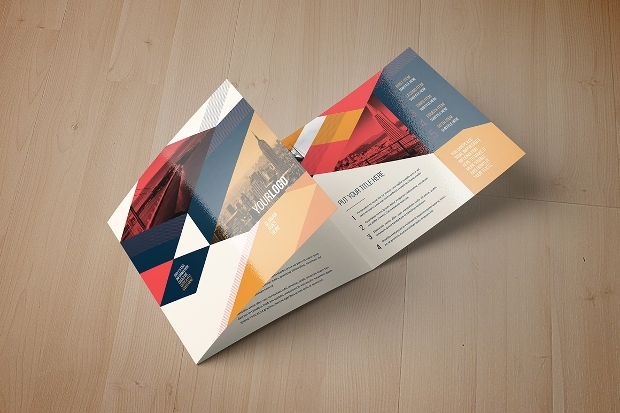 This brochure is a tri-fold design that uses neutral browns with yellow and blue as a geometric design on the front cover. 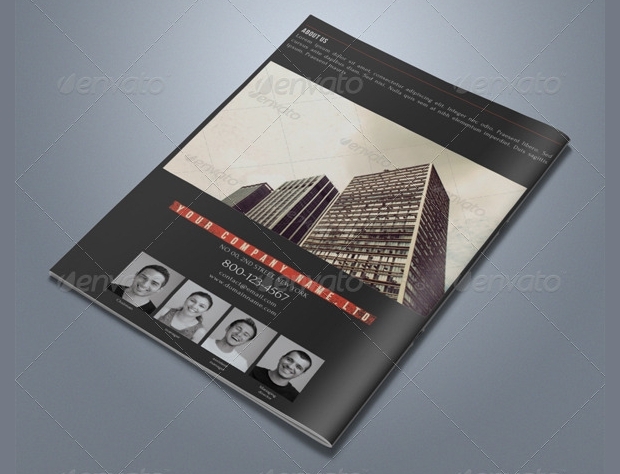 It is ideal for a company brochure as an advertising tool, or as a menu design. 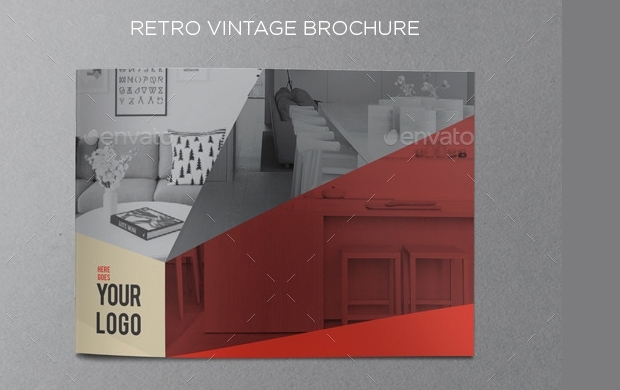 This retro design is much cleaner, using an ivory background with red embellishments. 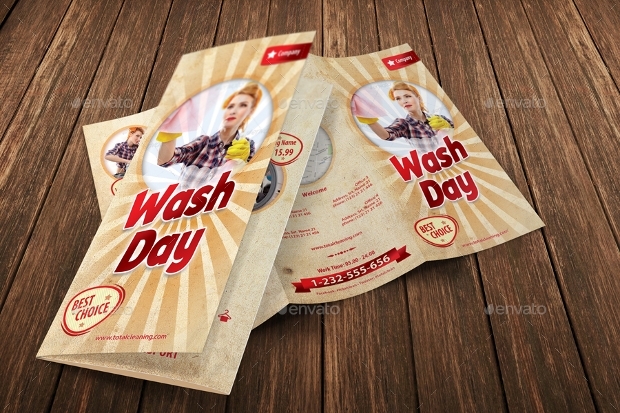 It is a tri-fold brochure and is perfect for a company advertisement, or even as a menu or to provide detail of available services. 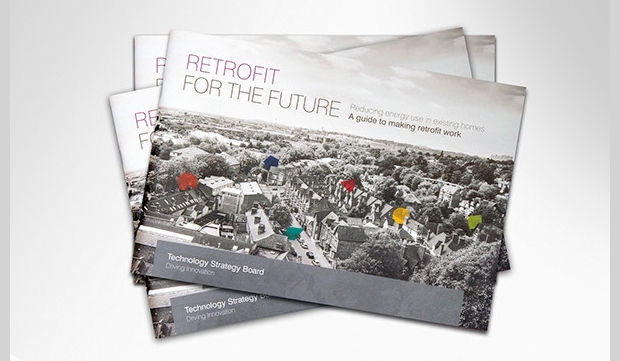 This retro design incorporates yellows, reds, blues, and greens to create a bright and youthful design. 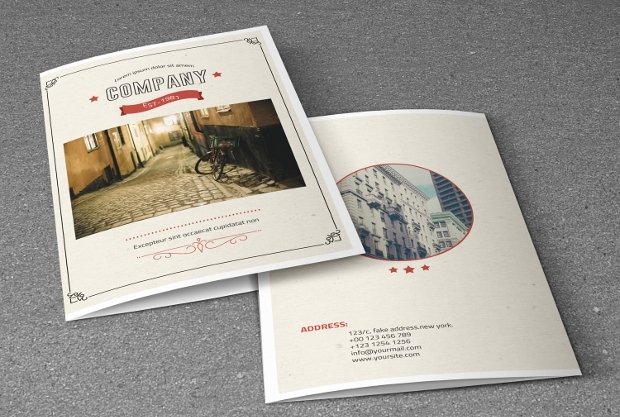 This design is perfect for creative businesses and contemporary restaurants as an advertisement or as a menu design. This design uses bright reds and pinks to create a bright and modern design. It is ideal for creative and contemporary businesses. 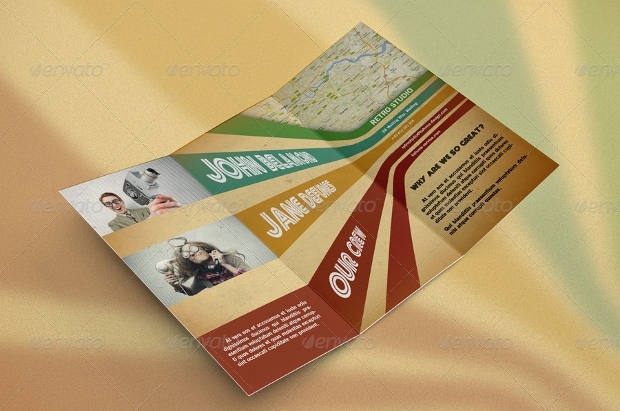 It is a tri-fold design, so it is also perfect for a menu design. 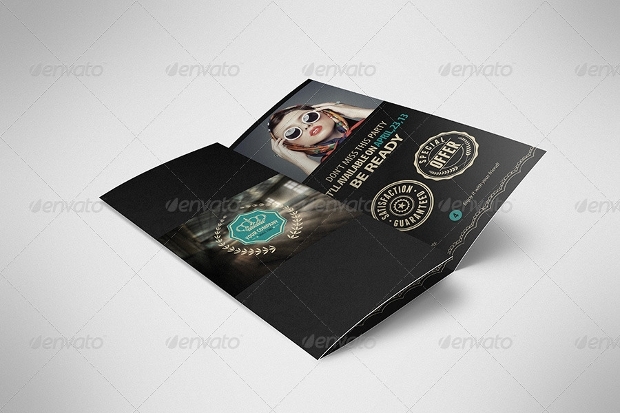 This luxuriously designed brochure uses a black background and gold lettering, which is perfect for a high tier business or restaurant brochure. It is simple, yet lavish, and is perfect for a wide range of top-tier business. 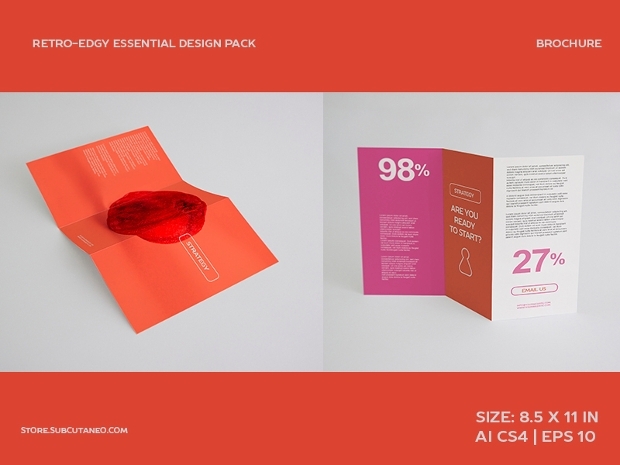 This brochure has 16 pages and uses a simplistic design in order to make the advertised merchandise stand out. This is perfect for product advertisement within a shop or company, or as a photography company advertisement. 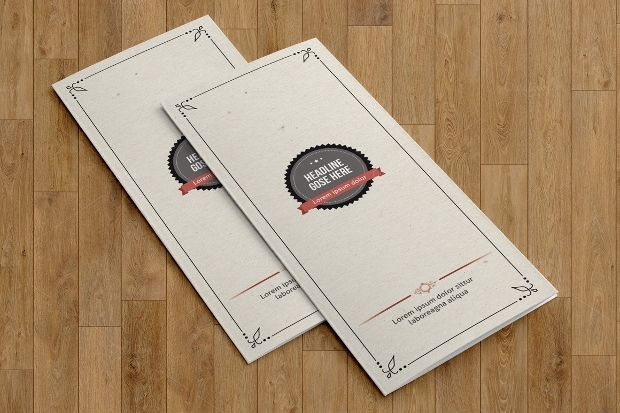 This brochure consists of 20 A4 pages and uses a black and white design with yellow, orange, and red embellishments. 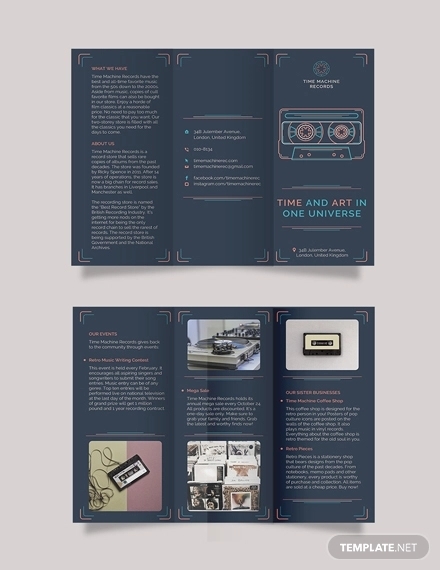 This design is another perfect brochure for product advertising in niche shops, such as an optician’s company. This simple and clean retro design is a bi-fold design, which is ideal for a food or drink menu, or as a small business advertisement. It is fully customizable for your business and gives a beautiful finish. No matter what the area and theme of your company, retro designs are perfect to create a clean and modern design for your company.